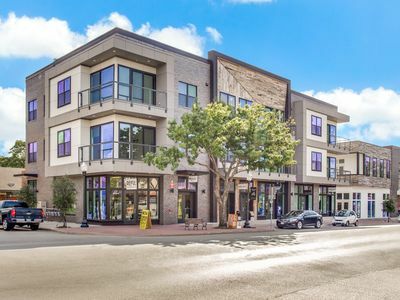 Magnolia Avenue penthouse condo now available! 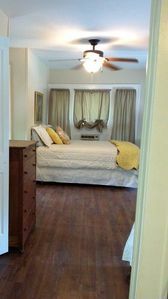 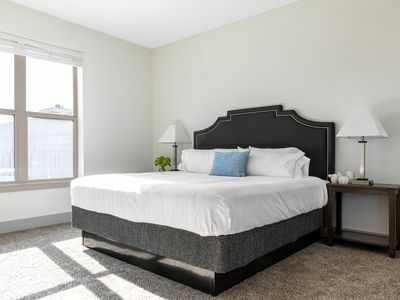 The spacious 3rd floor unit features a master suite and second room with a full size bed to comfortably sleep 4 guests. 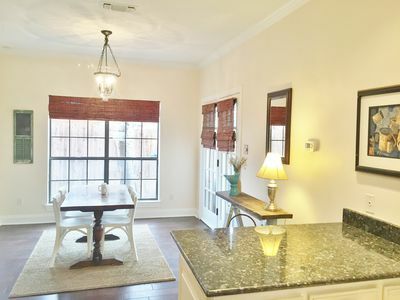 The gourmet kitchen is a cooks dream but you'll be tempted to walk to the nearby restaurants and nightlife. 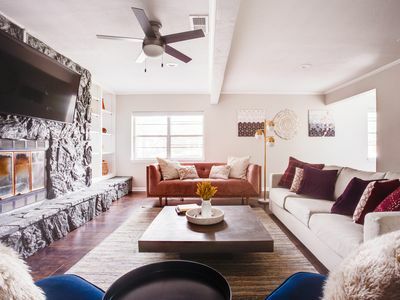 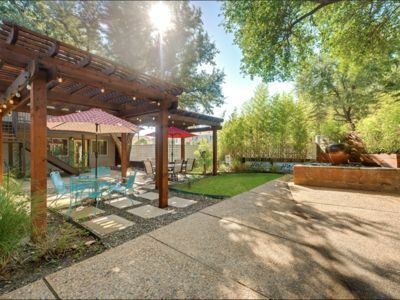 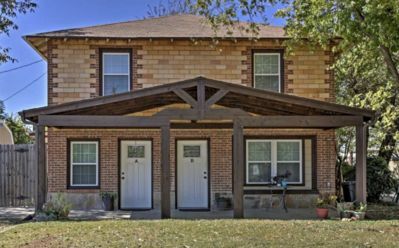 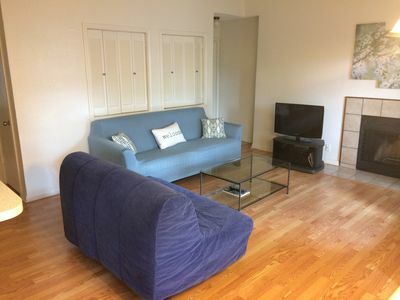 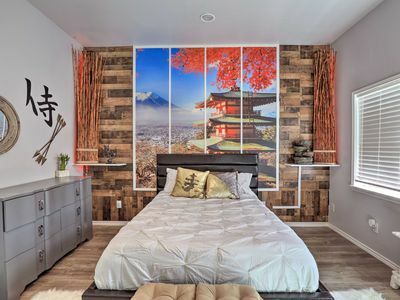 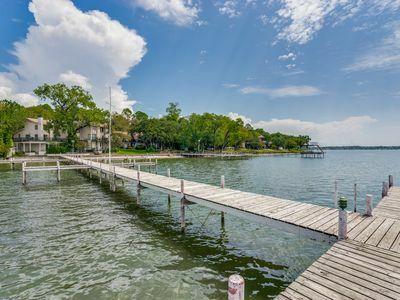 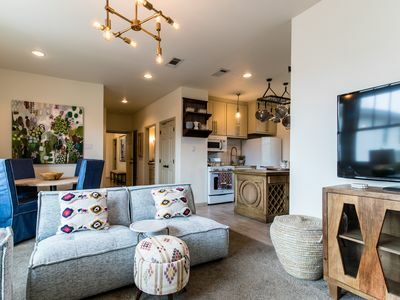 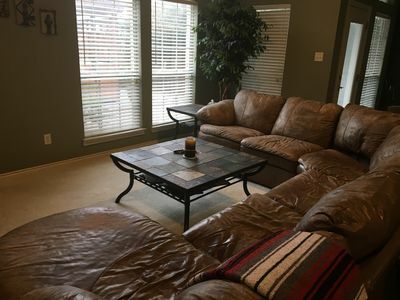 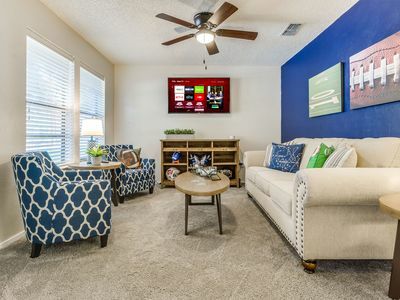 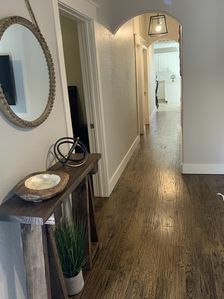 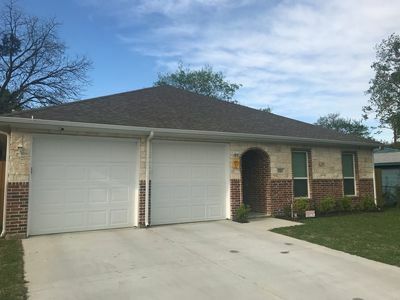 Located in the heart Fort Worth's vibrant Near Southside district, the condo is a short drive to Downtown, TCU, Museums, the Rodeao and the Zoo. 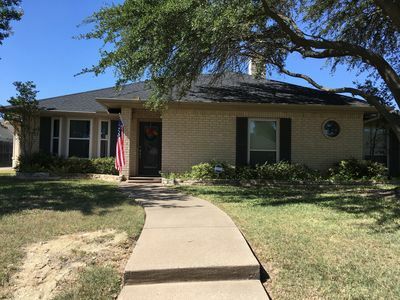 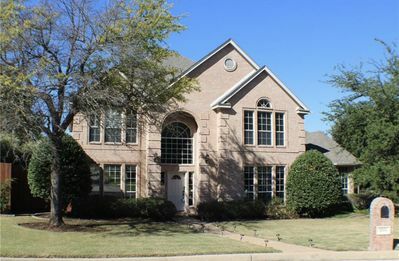 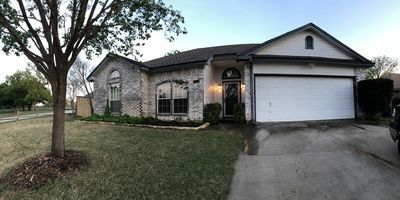 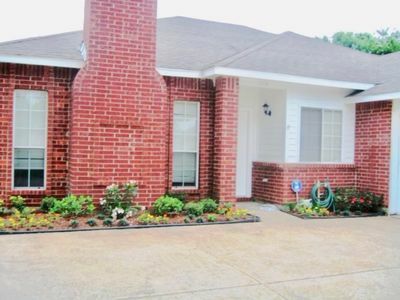 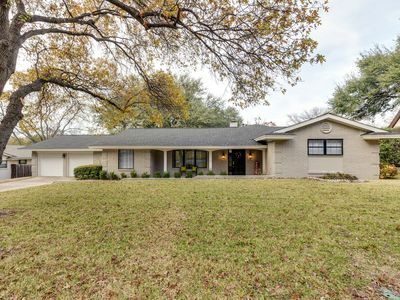 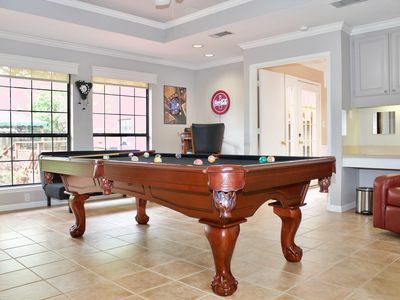 Marvelous 4BR 3B home near all Arlington attractions!